Original game files for Catch The Points (Now Catch The Points Remastered) and Platform Jump (Now Platform Jump Reset) have been found and will be released soon. Platform Jump Reset is a game all about platforms. You must not get hit by the ghosts that fly around the map and collect the gold coins. Project RP is a work in progress RPG game. 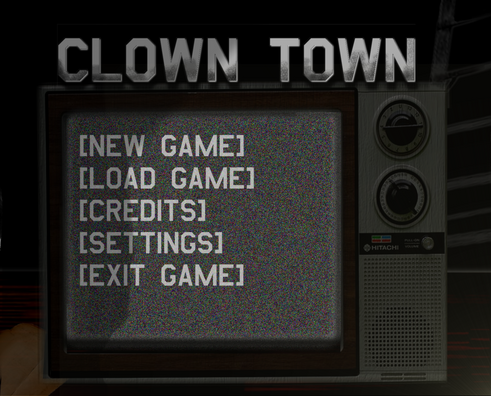 Clown Town is a horror game first designed by Liberty Graphics before abandonment, we have taken over the project and will be creating the game with a story line designed Liberty Graphics.